I cater sessions to each individual's needs. Clients can have individual, couples, or family sessions, in any combination. During the initial appointment, I will discuss the various options and choose one that works best for you. This arrangement is flexible and will likely change throughout our relationship, depending on your needs. 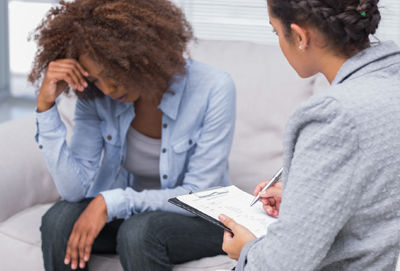 I specialize in a variety of areas, such as counseling with adolescents, marriage and family therapy, LGBTQ concerns, and adult counseling through various life changes. In addition, I also offer group therapy to help support your needs. Give me a call today to get started.